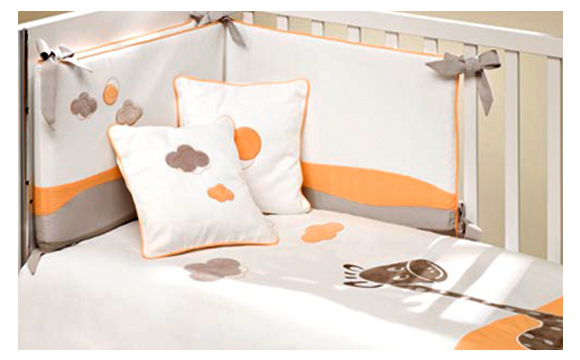 products are manufactured 100%cotton, and we have some models and measures. for making a present to the baby that you will love a lot. 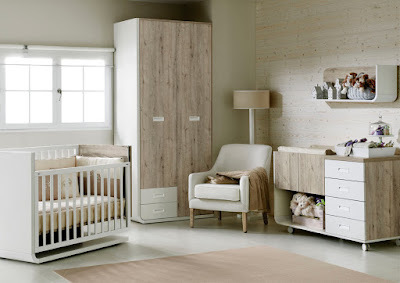 baby rooms, beds, Textile, Textile Ros new catalog. everything defines where would you like to see grow up your kids. satisfies the best requirements of quality. Sheet set is available in all sizes: for 60 x 120 70×140 and for 80×130 crib. There are lots of methods to teach children recycling, almost like a playtime. 1.Using old socks for made horses and snakes. It’s easy: full the socks with parts of newspapers or useless fabrics.After, we can paint a face on it with a marking pen, and cut out the eyes and mouth with cardboard and paste later. 2.Another original option, make a Pringles Kaleidoscope with a few simple materials. Kaleidoscopes have fascinated kids over the years and will continue to provide hours of fascination. With a craft knife, cut three 2-1/2″ wide panels out of the 12×12″ sheet of chipboard (the panels should be as tall as your potato chip canister, since not all canisters are the same height you will need to measure). Using a glue stick, glue pieces of mirror paper (slightly larger than the chipboard) onto each of the three panels. Trim the excess mirror paper from the edges. Poke a hole in the metal end of the potato chip canister with an awl or other sharp tool, like a Kemper Needle Tool. Insert needle nose pliers into the hole to enlarge it to around 1/4″ in diameter. Place the mirror assembly into the canister. We have to remember that children reproduce everything adults do, so we have to bring them example. For this reason in Furniture Ros we like to show our customers recycling the products that they bought on our shop. 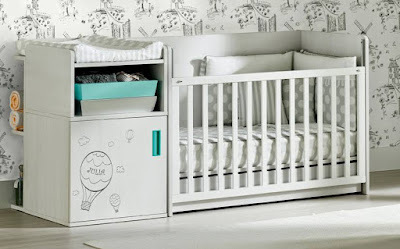 For example theconvertible crib, that lasts up to 18 years old. Exists a best way to recycling?